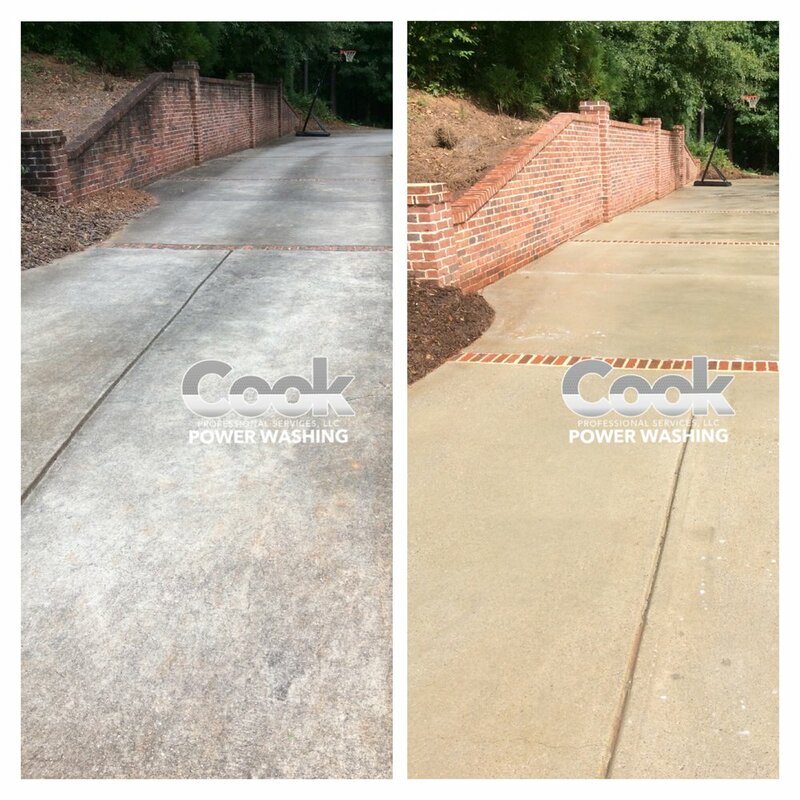 Your sidewalks, driveways, and patios deal with a lot of abuse from the relentless exposure to mother nature, along with the impact of people, vehicles, and even animals traveling across their surfaces. 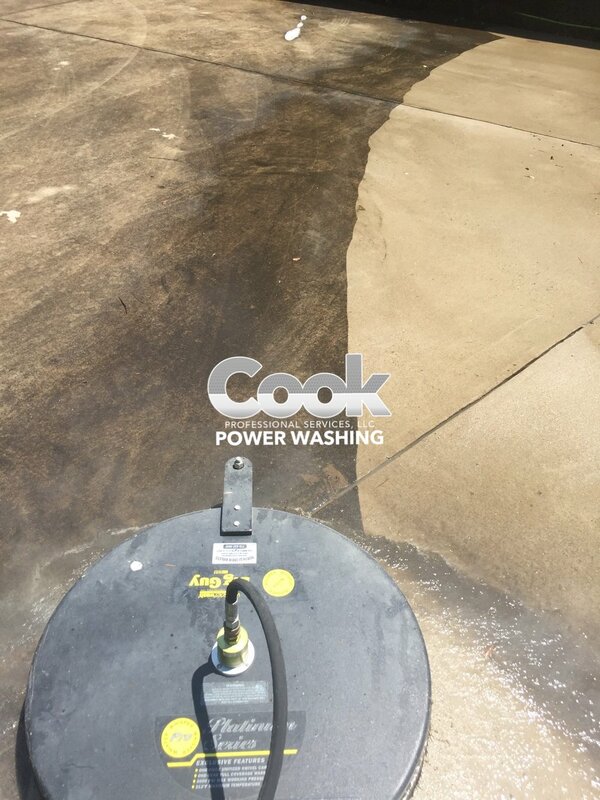 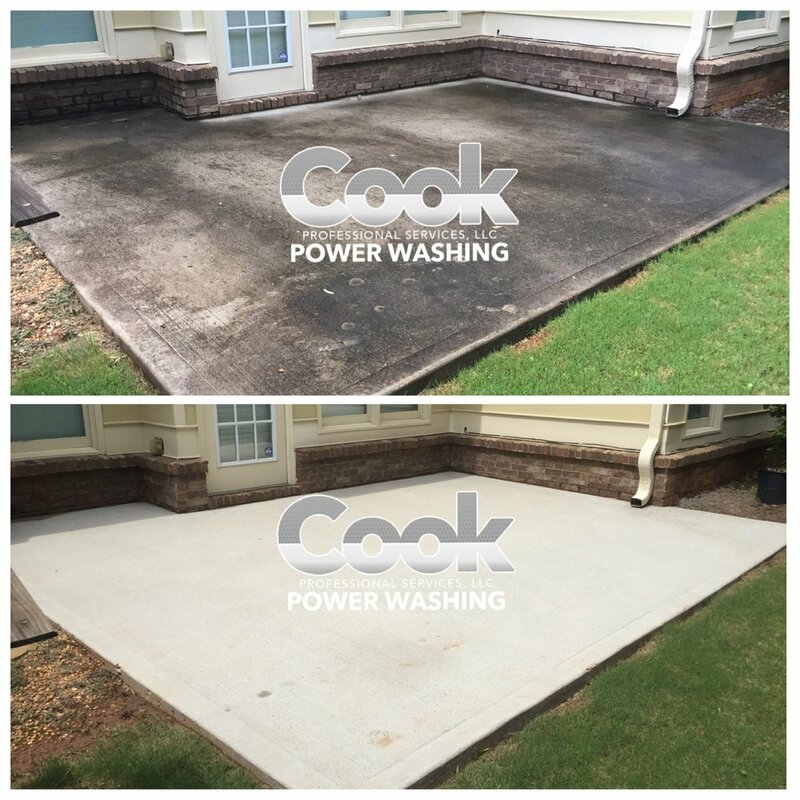 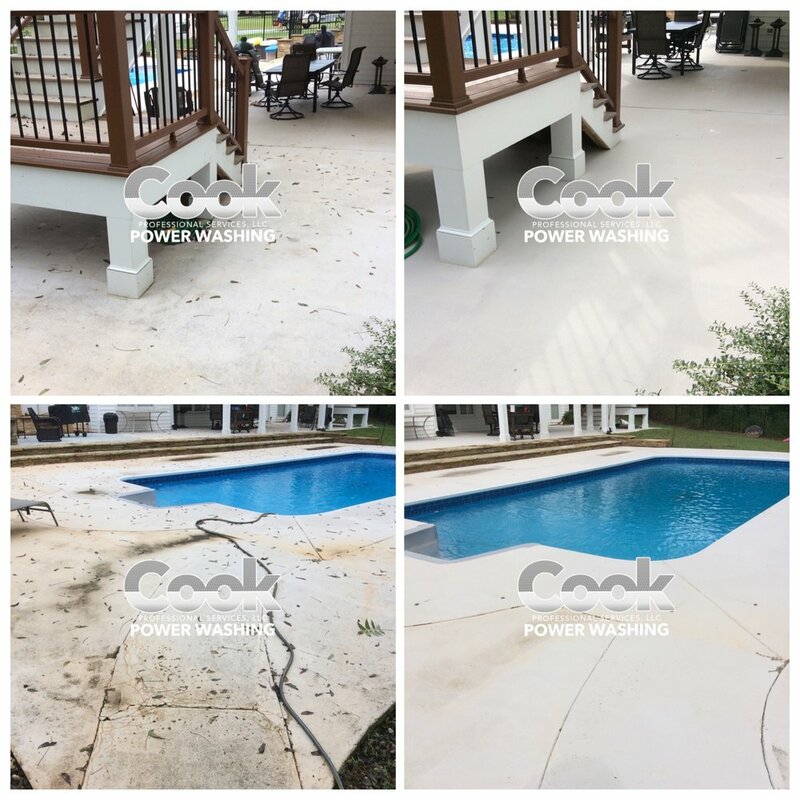 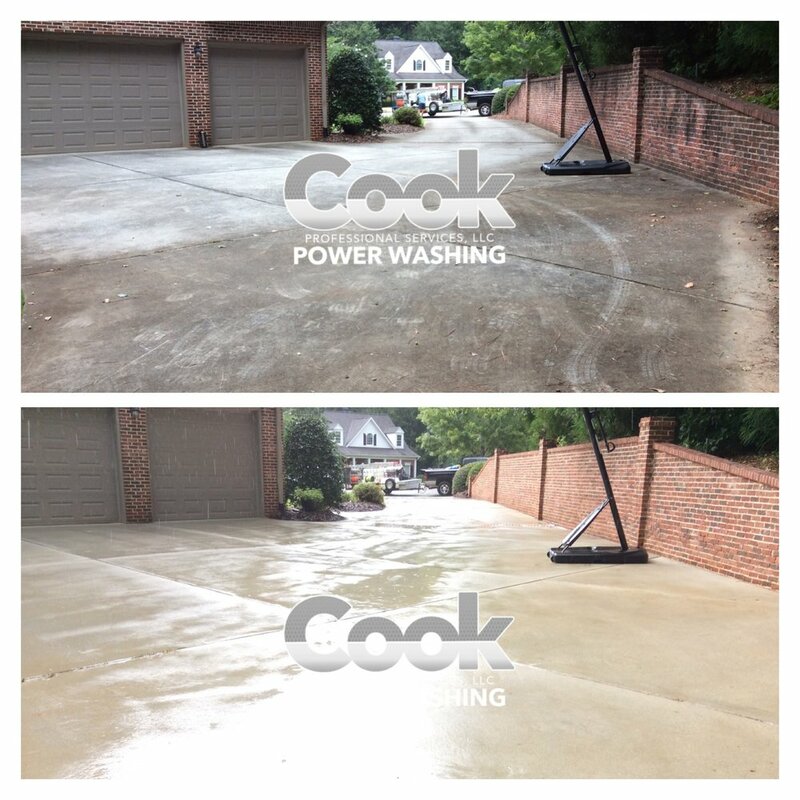 After our concrete cleaning service, you’ll have a driveway that is spotless and safe. 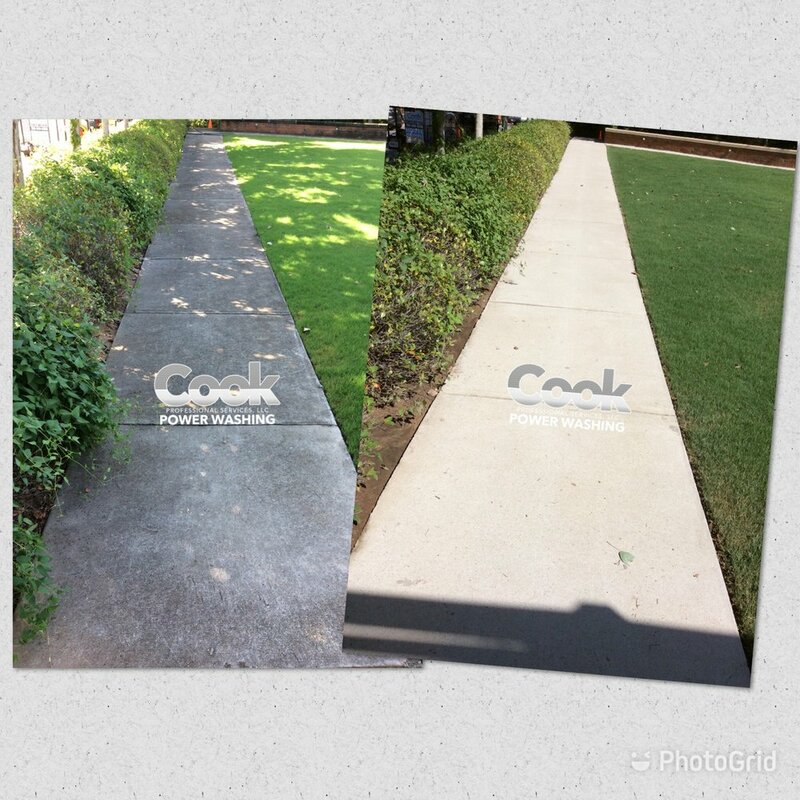 You’ll have a sidewalk that is welcoming and clean-cut. 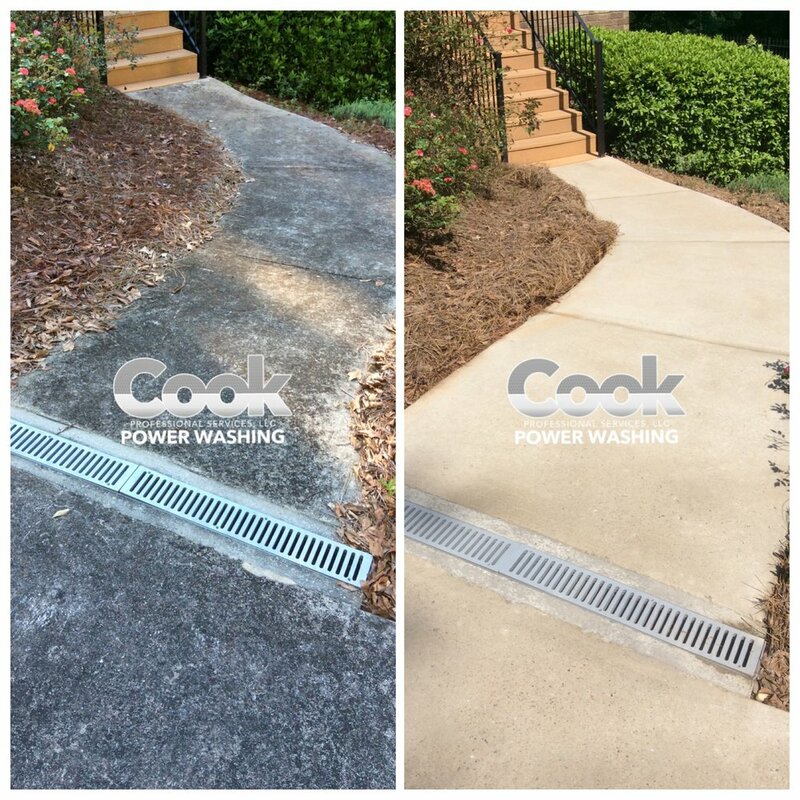 Every element of your property will deliver curb appeal – from the second that you pull up to your house.